India vs Australia: The live streaming and live cricket score will be available on Star Sports, Sony Six, Hotstar live cricket match today. Here’s how to watch online on crictime, smartcric, dd national, and other streaming tv channels. It’s the five-match one-day series and the men-in-blue won the first game by DLS method as it was affected by the rain. Now, the second match is to be played in Kolkata’s Eden Gardens. The India national cricket team won the toss and have elected to bat first. They have come on the ground with the same playing xi. Australians struggled, in the opening game of the ODI series, against Indian spin bowlers – Kuldeep and Yuzvendra, but there was able to score decent runs. But, in the end, D/L method played an important in turning the match into the favor of India. The Aussies had to score 164 runs in 21 overs. They lost the match by 26 runs. Australians seem to have taken a lessons as they were seen practicing against two local bowlers – Ashutosh and Rupak at the Eden. However, the biggest threat for the visitors has been Hardik Pandya and his superb form. Apart from the Indian batting lineup has Virat, Dhoni, Rahane, and others. India’s skipper Kohli would be hoping to have an improved batting top order when they play against Australia on Thursday. The match starts at 1:30 pm IST. The live broadcast will be on Star Sports 1, 3 and their HD versions. The commentary will be both in Hindi and English. After this one-day series, both the teams will face each other in the T20 series. Then, Indian team will face New Zealand next month, and then they have a schedule for South Africa. Team India to win. What are your views and predictions? Who will win today? Don’t forget to share it online on social media sites to let other fans also know about it. 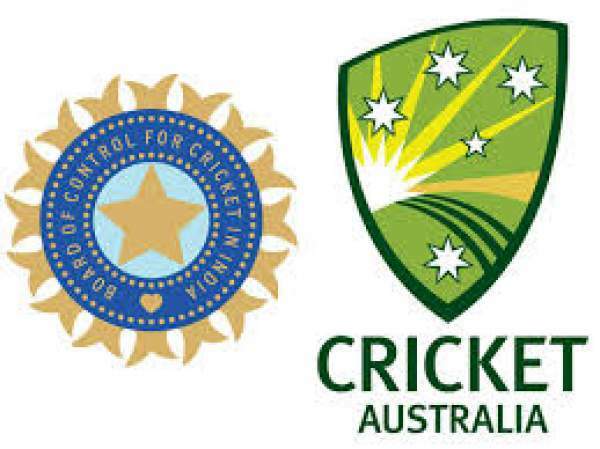 Come back for india vs australia live streaming, live cricket score, ball by ball updates, commentary, match result, video highlights, and much more. Stay tuned to TheReporterTimes for latest cricket updates.